Nunca se dijo tanto sin decir nunca nada. El cómico del cine mudo que nos hacía reir, llorar y – sobre todo – pensar. Never there was so much said without saying anything. 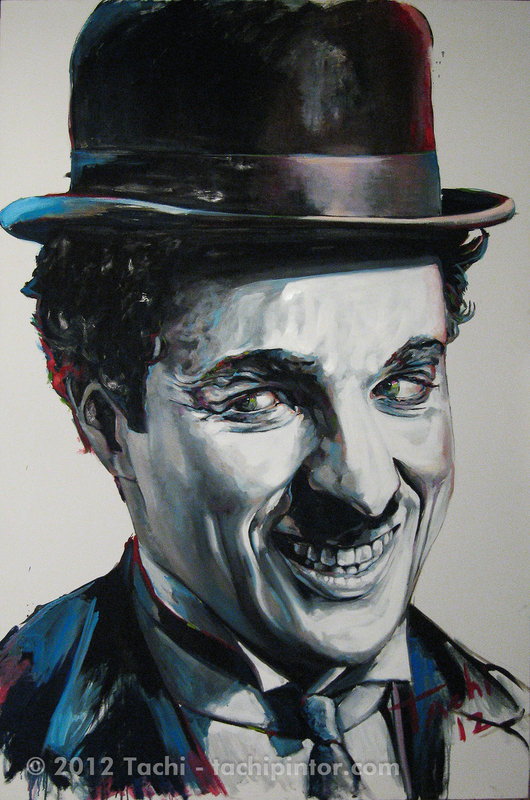 The silent film comedian who made ​​us laugh, cry, and – above all – think.